Introducing our trombone straight mute, equipped with the all new "venting design concept" that reduces air flow resistance, resulting in superior response, and projection of sound from pedal notes on up. 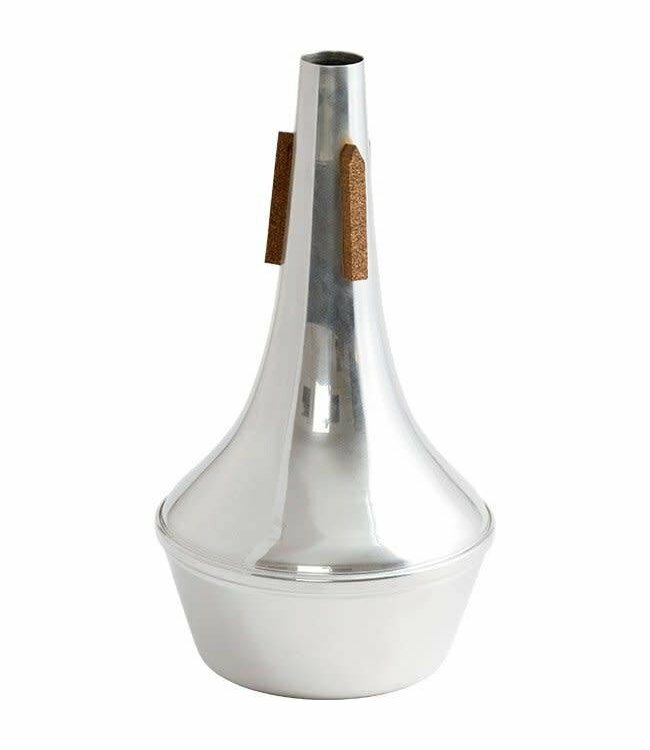 The Trombone Straight mute is only available in anodized black which is NOT pictured. Photo coming soon!